Yesterday was an interesting day, I stopped by a Doctor of Osteopathy to discuss the benefits of Non Surgical Spinal Decompression. 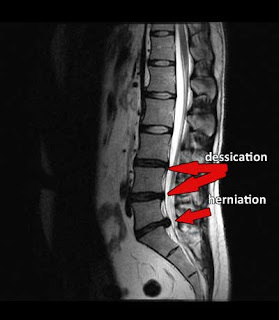 The Doctor thought Spinal Decompression was traction. There is a difference I have explained the difference below. Decompression therefore is an event - a combination of restraint, angle position and equipment engineering. One can experience traction without decompression, but not decompression without traction. Traction is a machine - Decompression is an event.